We regularly carry out domestic appliance repairs in Trowbridge and Bradford on Avon and the surrounding areas. We are based just minutes away from Bradford on Avon and consider the whole area to be very local to us. Our service area includes all of the surrounding region, covering areas such as Staverton, Hilperton, North Bradley and more. Call us for your dishwasher repair, tumble dryer or washing machine repair in Trowbridge. 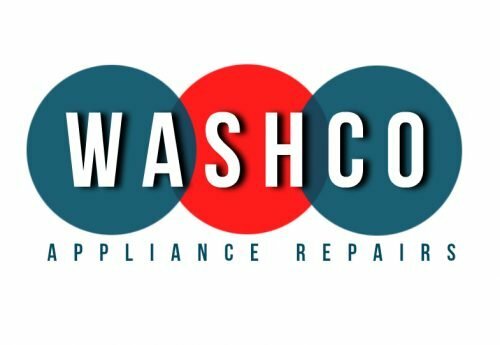 We’ll have your appliance repaired in no time. 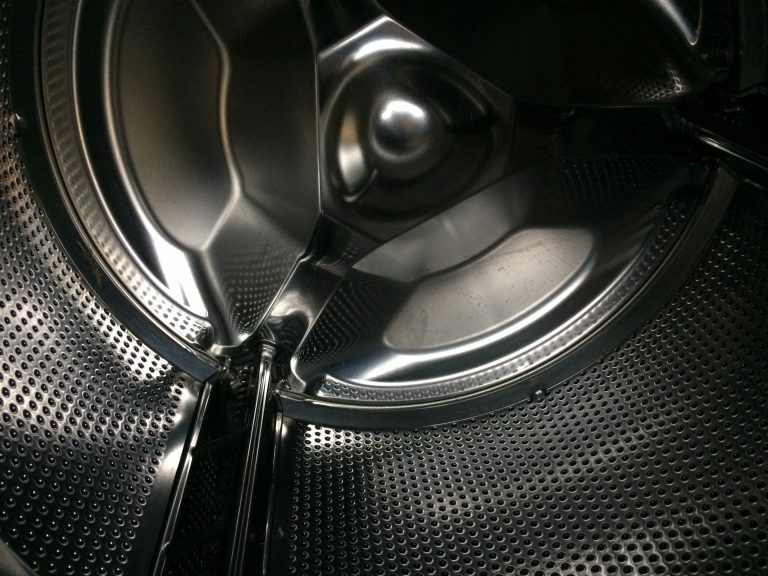 Our fixed price domestic appliance repairs cover all of the areas around Trowbridge and Bradford on Avon. 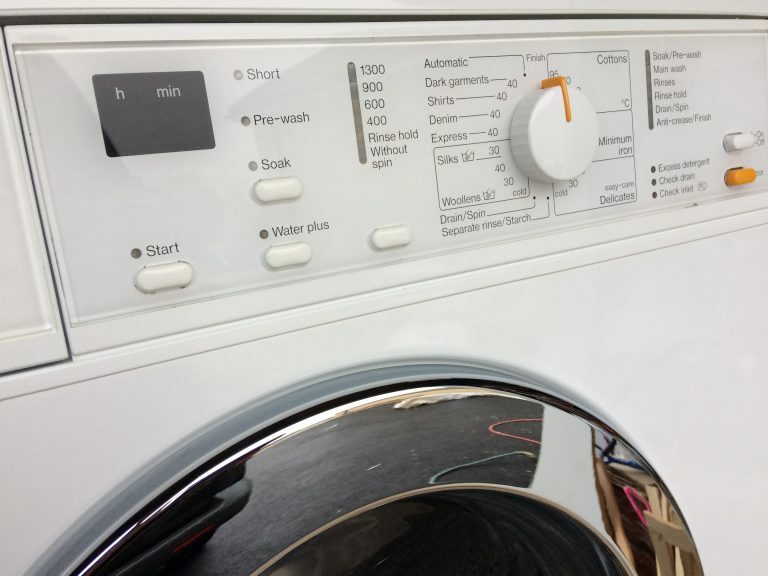 Additionally, we also supply new washing machines, tumble dryers and dishwashers to these areas. 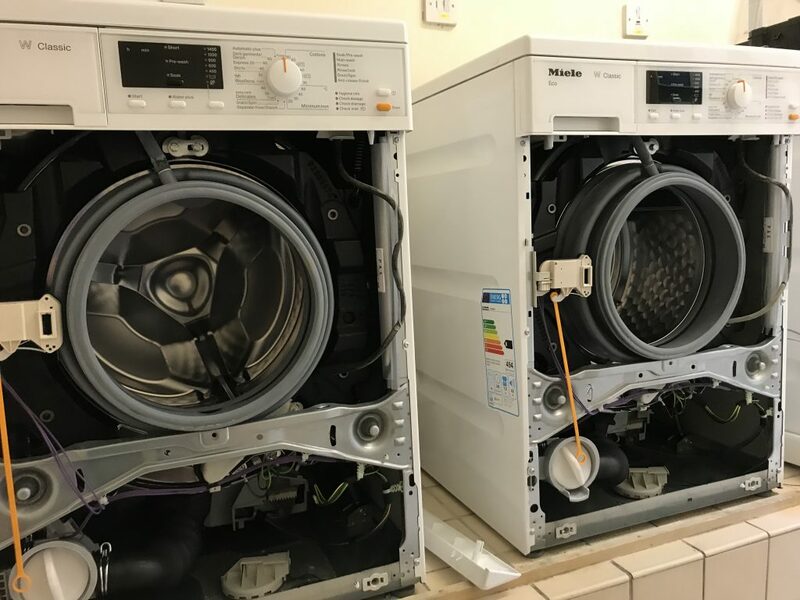 Whether you need a washing machine repair in Trowbridge or a dishwasher repair in Bradford on Avon, just give us a call. Wherever your location, it’s not problem for us. 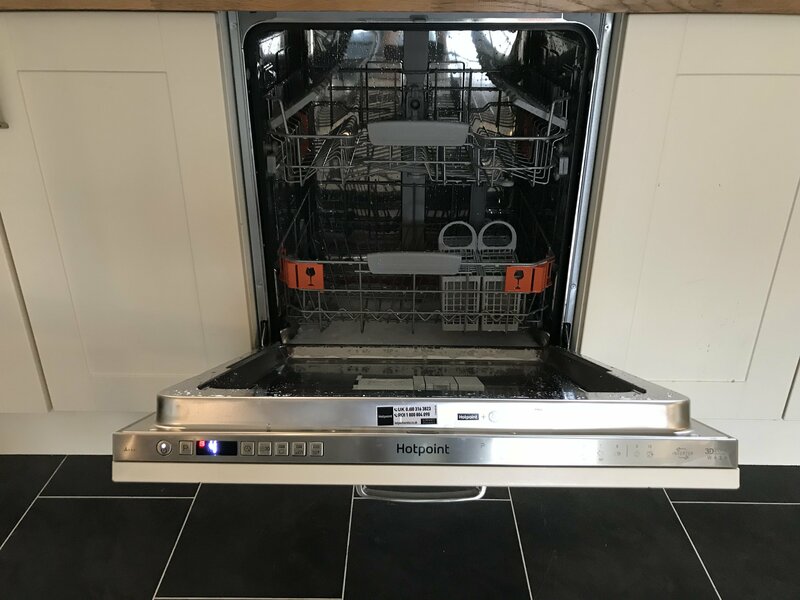 Most importantly, all of our appliance repairs are guaranteed, and similarly, our new machines come with a full manufacturers warranty.